Sai Ram all. 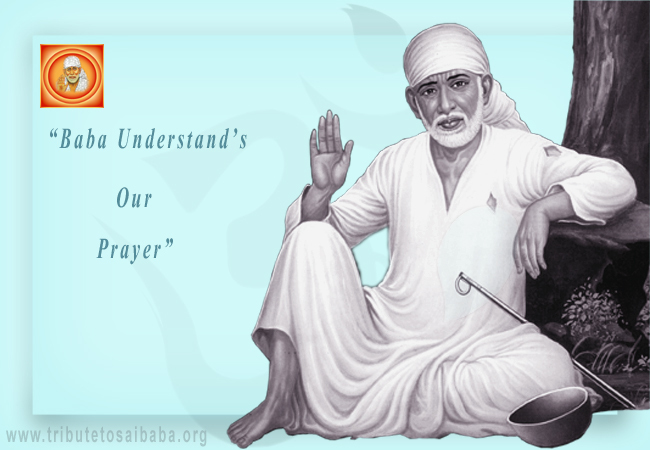 One of Sai devotee shared her experience with Sri Sai Baba. She says “My problem started from yesterday evening at work, When I did a minor typo mistake and a person from other team has escalated it badly with cc’ing my management and his management. I was shattered from this and lost all my confidence and next day, even I was scaring to go to office, felt how would I face everyone as my image is polluted now at work. I kept on praying to Baba to bring back my confidence and take me out from this situation. OM Sai Ram.. May Baba bless everyone. Very nice experience dear Sai sister. Jai Sai Ram, Baba please take care of my family.